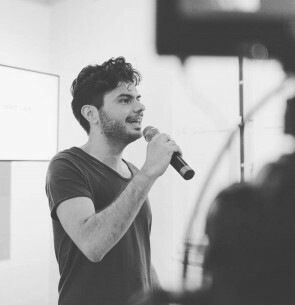 Michael Azzopardi is a UX designer and founder of London based software company Seb Azzo, which built several global e-learning software products reaching thousands of end-users across 8 languages and 90 countries. Michael’s focus on education lead to his most recent company Heyday, a platform for creative education which delivers short courses, events and mentoring for creatives. Michael is also a visiting lecture at the university of Malta.